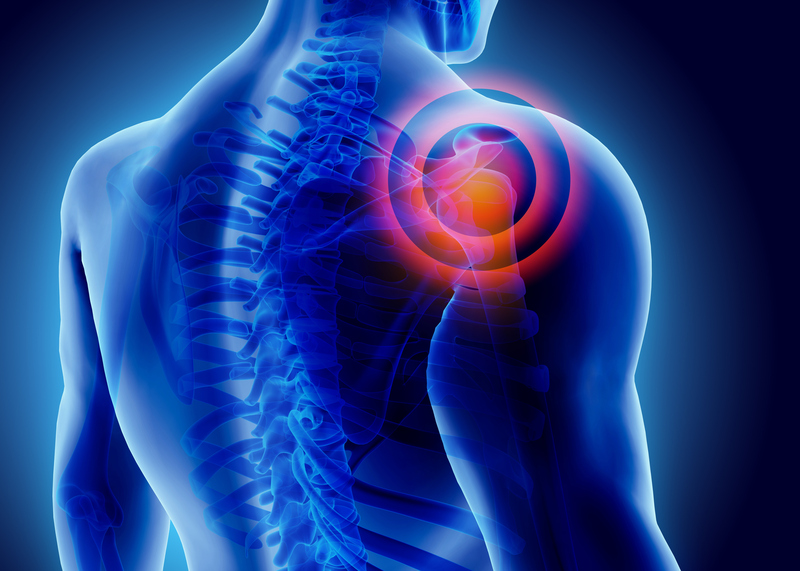 What is the most effective treatment for a person with rotator cuff tendinopathy? 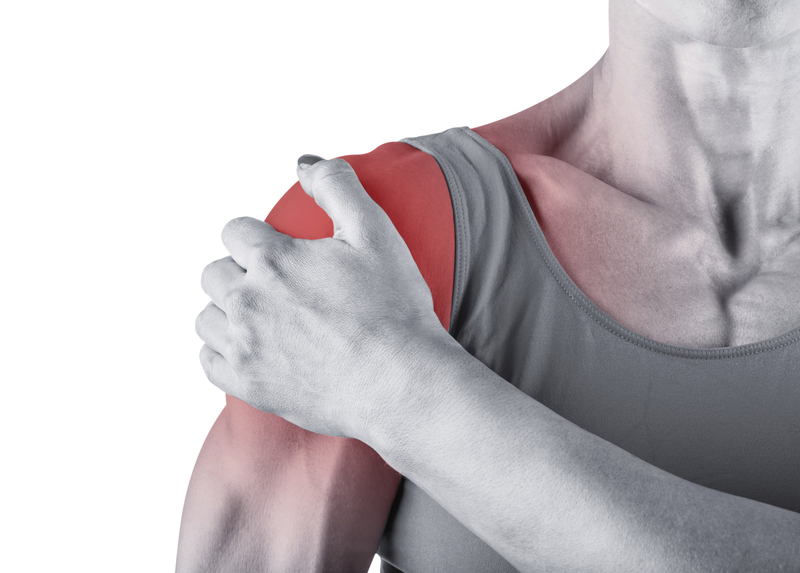 There are a range of different treatments that might be offered to a person complaining of rotator cuff tendinopathy including exercise, manual therapy, corticosteroid injections or surgery. 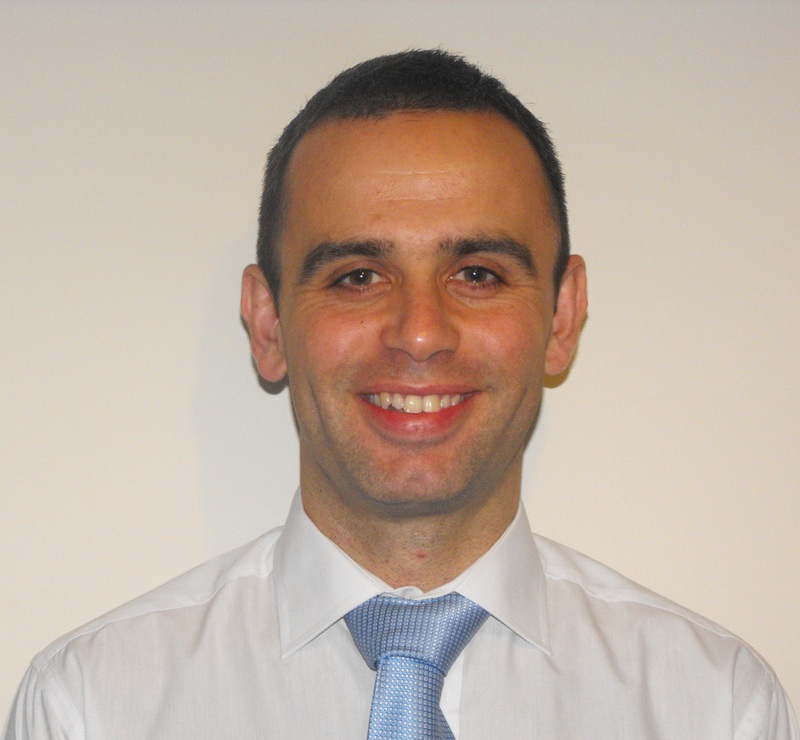 Current research evidence suggests that there isn’t one best treatment or one best combination of treatments. 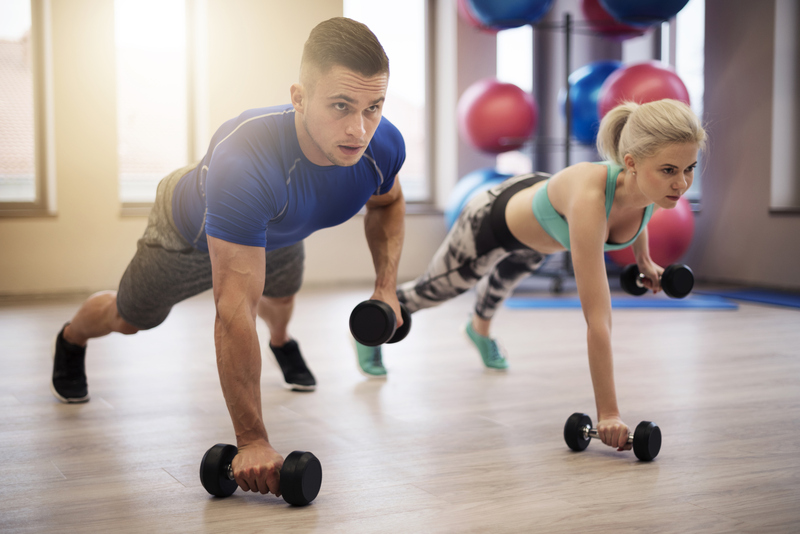 But, due to the costs and risks associated with surgery and injections, physiotherapist-led exercise appears to be the most promising interventions, at least as a first-line intervention.